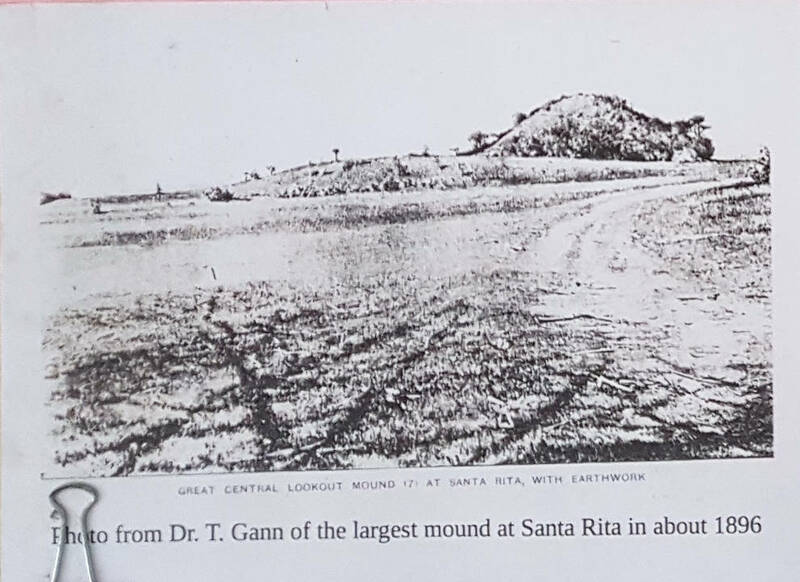 Thomas Gann (1867-1938) was a doctor, appointed in 1894 as district medical officer for British Honduras, which later became Belize. 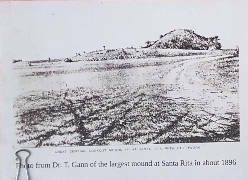 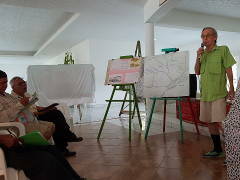 Gann was a very active amateur archaeologist who explored ruins of the Maya civilization, including those in present-day Corozal. 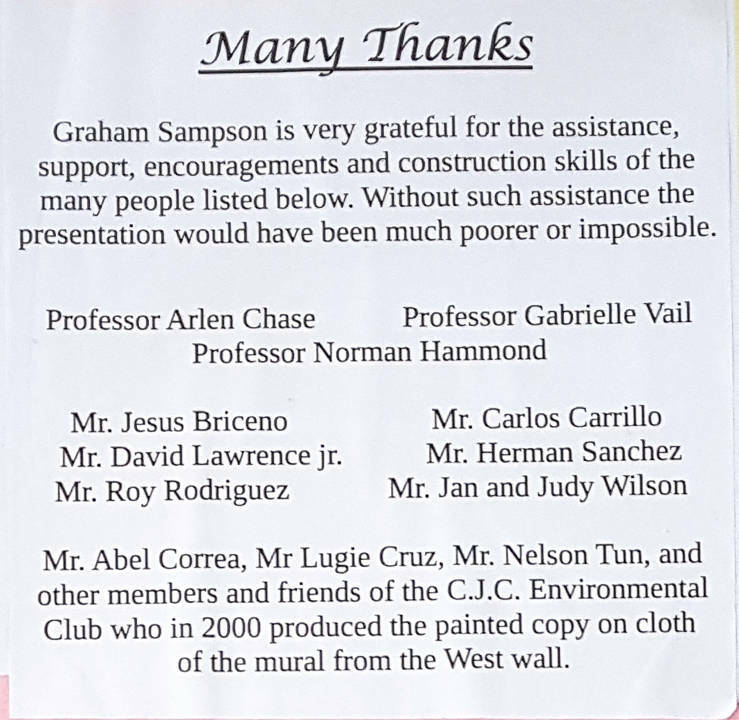 His methods were questionable, even employing dynamite in some cases. 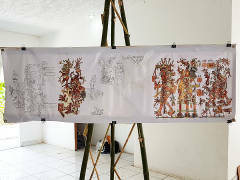 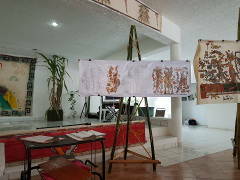 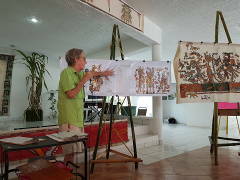 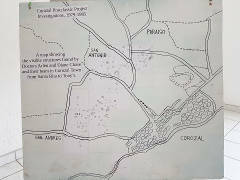 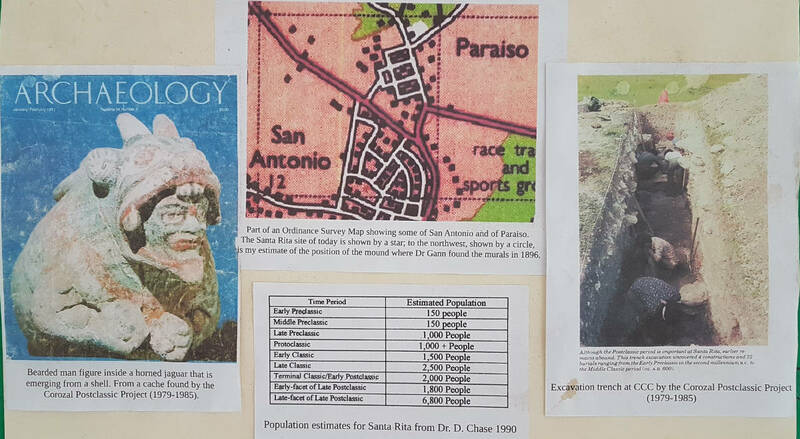 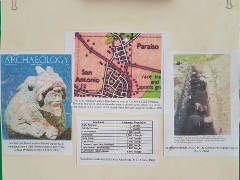 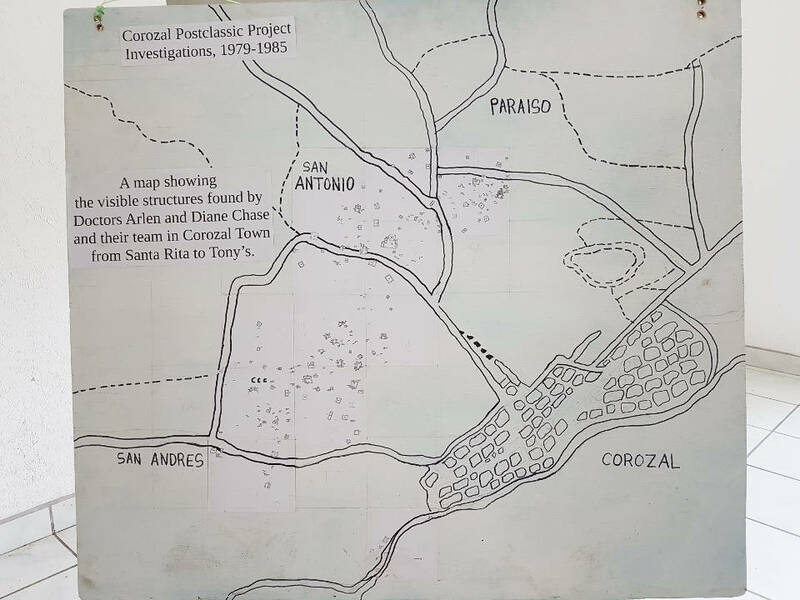 Among his discoveries were Postclassic Mixtec-influenced murals found hidden in one of the structures (not the main Chactemal/Santa Rita archaeological site), probably located in what today is Paraiso Village. 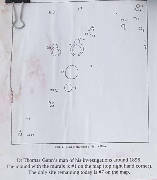 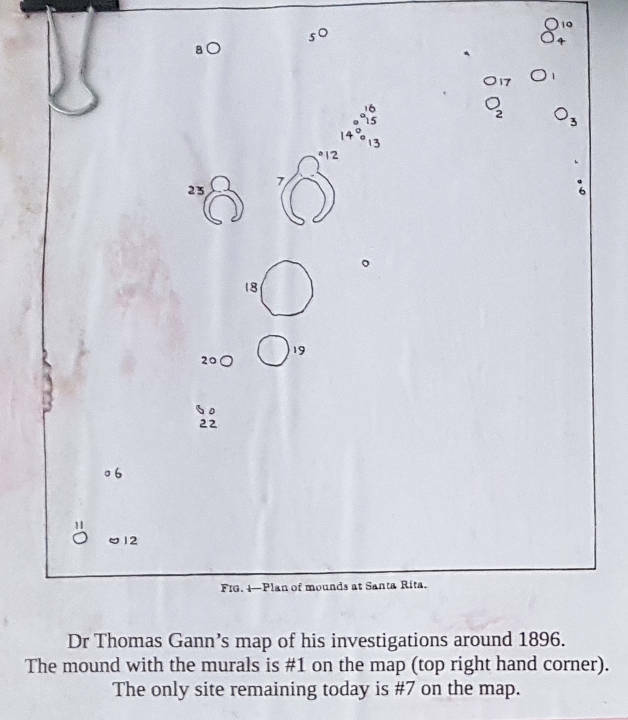 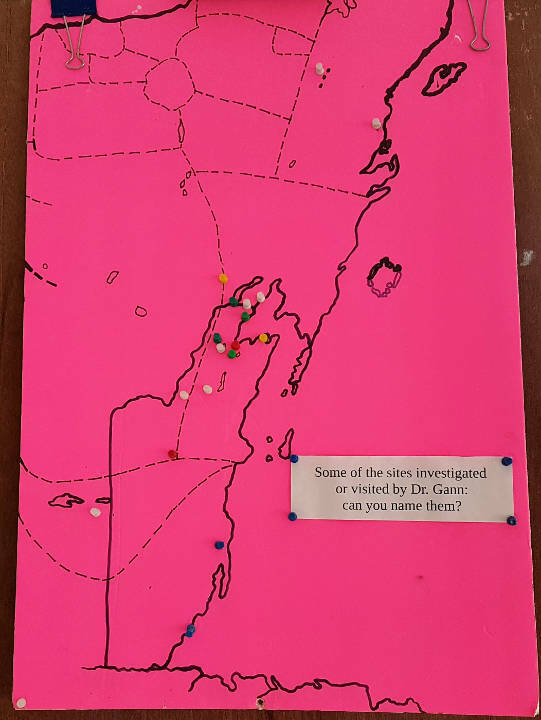 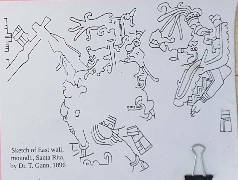 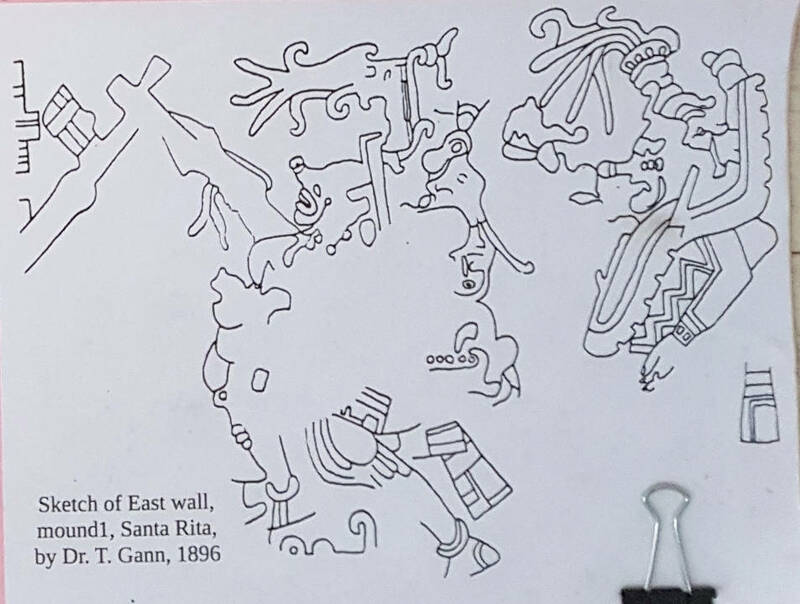 Unfortunately, the original mural did not survive, but Gann made copies, some parts actually in color, that many researchers believe is fairly accurate. 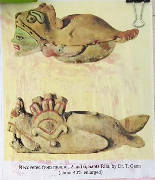 If you click on either of these images, and then click on it again, you should get a large-scale version, which you can click and drag on to see the detail. 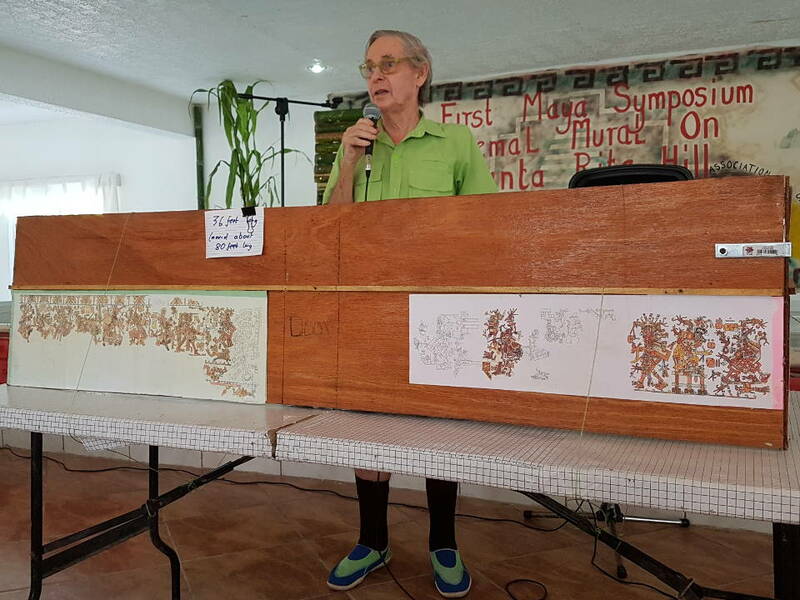 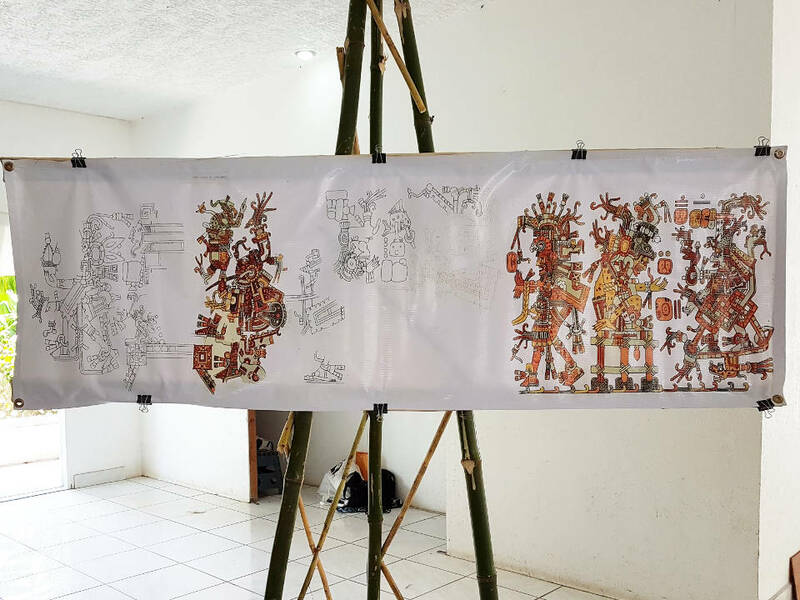 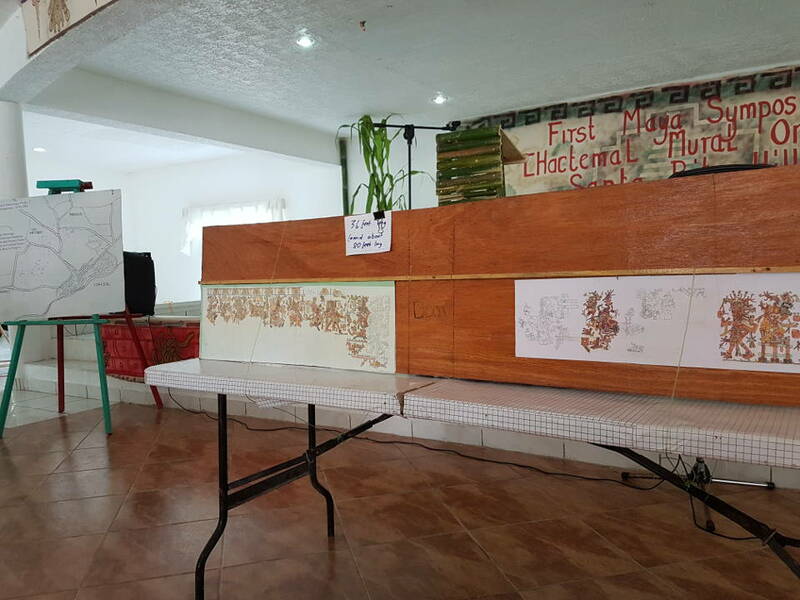 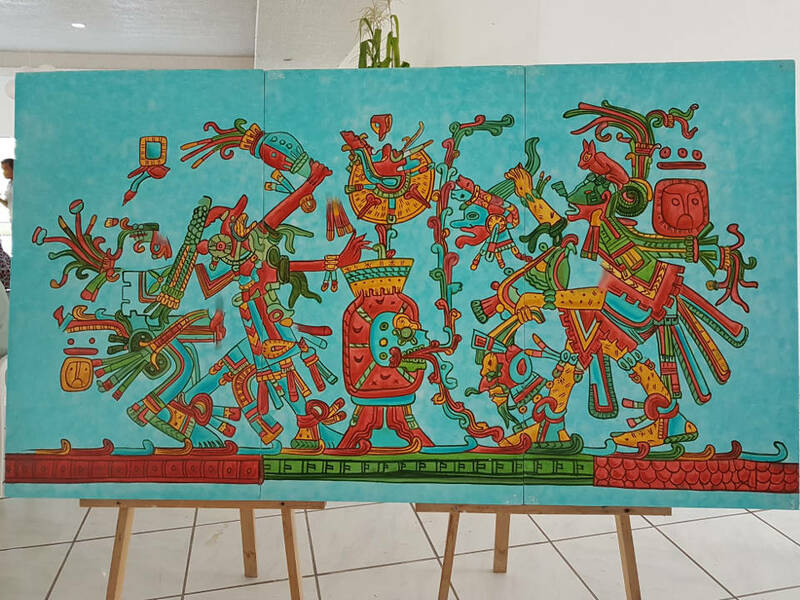 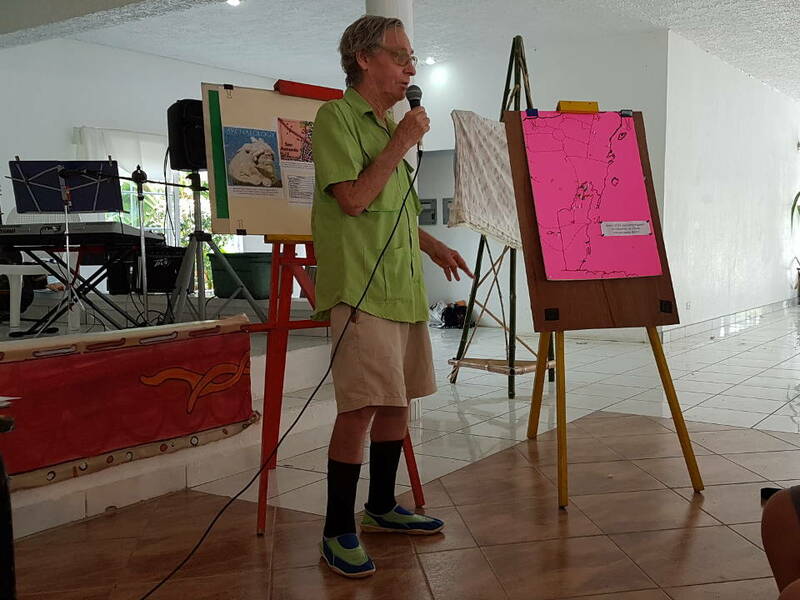 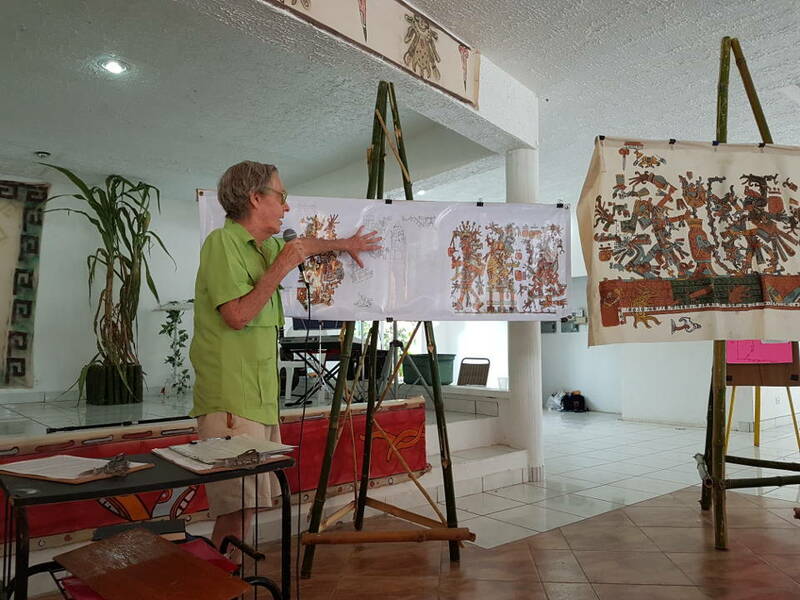 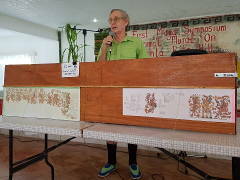 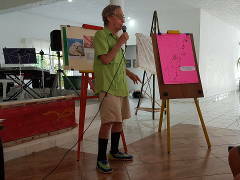 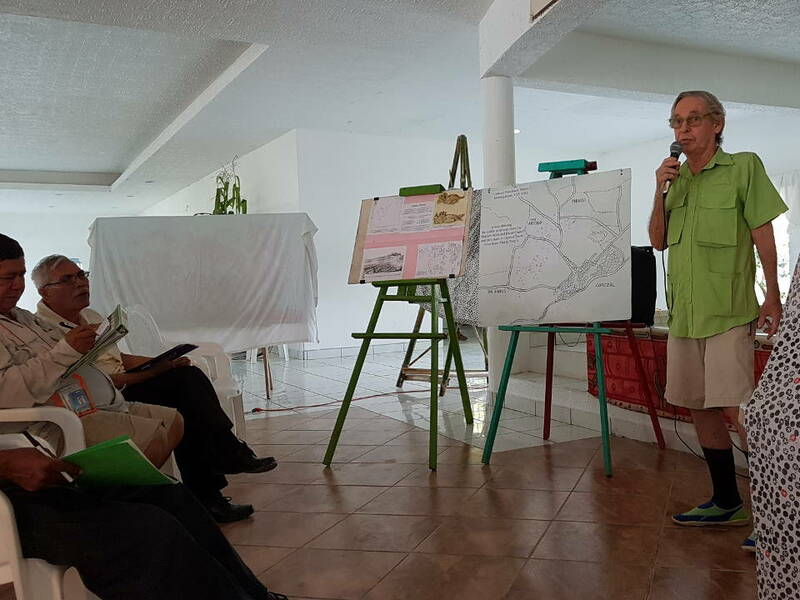 As part of the excellent First Maya Symposium, in May 2018, Graham Sampson, who has done a lot of research in this area, presented graphics and even a model of how the murals were found. 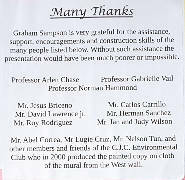 Maybe we can talk him into providing a summary of that talk to be posted here. 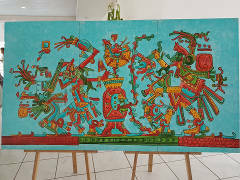 Printed from https://chactemal.com — Chactemal (Santa Rita) Murals.